Actiu makes their mark at the 50 anniversary of the event and arrives with new products and numerous activities to promote design and architecture. The companies Actiu & Grupo Cosentino have joined forces to carry out a project that has managed to fuse sectors closely linked to furniture, architecture and design. This opens a whole field of possibilities that are projected into the spaces that we inhabit, enabling more efficient, personal and unlimited environments. Actiu & Grupo Cosentino will present, at the Habitat Trade Fair 2014 in Valencia, the result of this joint project : a versatile table in use and finishes, made beneath the values that unite these two companies together such as sustainability, quality and innovation, and with an ergonomic and avant-garde Actiu product design and the most advanced technology and innovation developed by Cosentino in its new ultra-compact surface DEKTON® by Cosentino. On Tuesday 11 February at 1 pm, Actiu & Cosentino Group will present the strength of the union at a public ceremony which will take place at the Actiu Stand (N3-P6 Stand: G147). 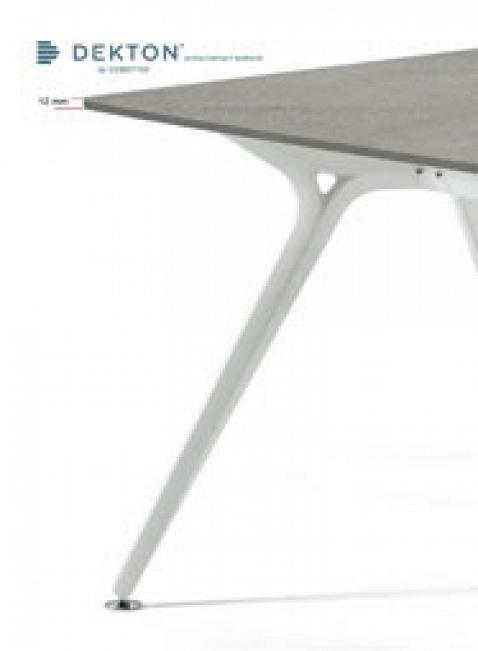 Actiu makes their mark at this edition with the arrival of new products, such as the Nordic style desk Prisma and the collective program Cross which will be presented exclusively to the visitors at the fair. 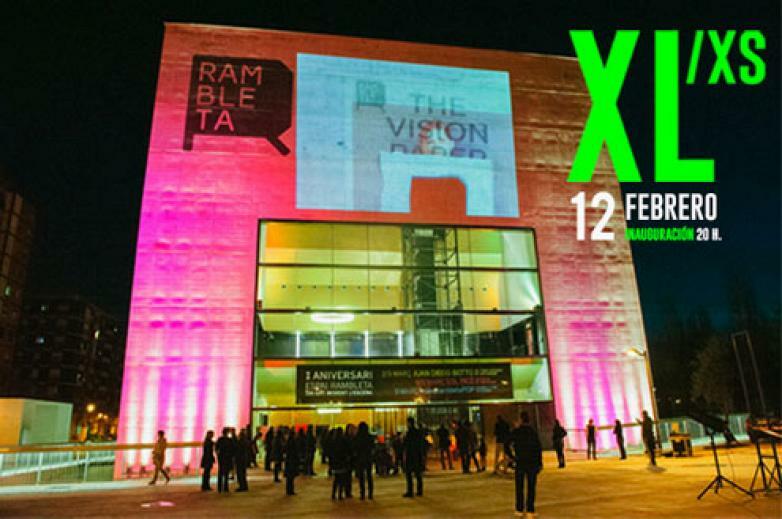 Furthermore, Actiu firm in their commitment to support and promote design and architecture, participates as a sponsor at one of the most awaited exhibitions in the circuit ‘Nos vemos en Valencia’ the display of XL/xs Design by Architects, organised by the Rambleta and the commissioner by the renowned architect Ramón Esteve. In this proposal, contribution from the world of architecture and design come together with the participation of works by Toyo Ito, Álvaro Siza, Alejandro Zaera, Piero Lissoni and Fabio Novembre, amongst others. 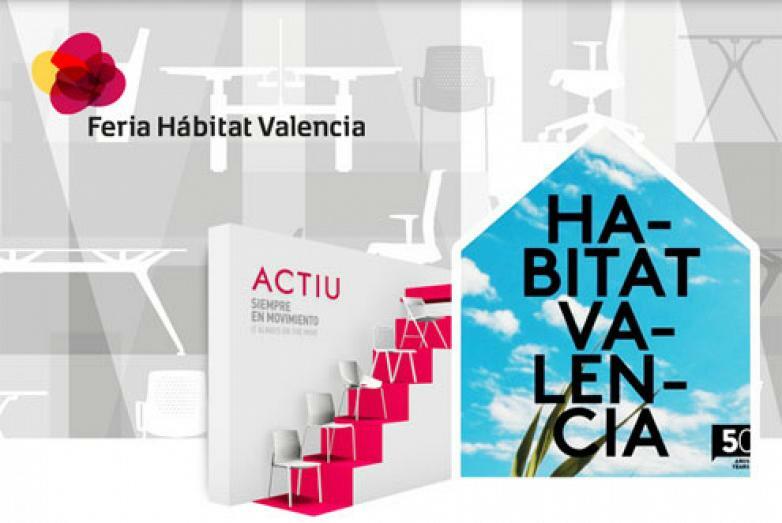 Also the participation of Actiu at a forum organised by The association of Designers in the Valencian Community is planned ADCV wanted to show, through a series of informal meetings between companies and designers, the projects which have been developed jointly. Actiu will participate with the designer Marcelo Alegre, from Alegre Industrial Studio, on Wednesday 12 February at 11.15 am. The relationship of Alegre Industrial Studio with Actiu, over the last ten years , has been fruitful because new products have been developed such as the TNK 500 and Plek chairs, both awarded with the Red Dot Award and Stay, finalist of the Delta Awards, amongst others. They will talk about this journey during the chat. Finally the Meeting Point of the Flash Zone, will be equipped with Actiu furniture. An area designed to be a meeting point between all those firms and designers that come to the trade fair without their own stand.